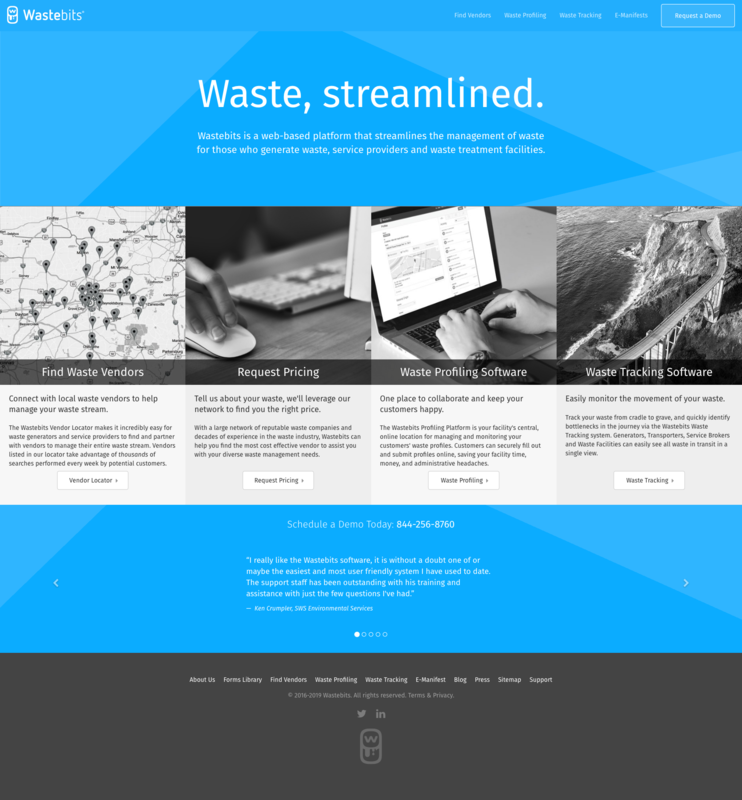 Wastebits is a web-based platform that streamlines the management of waste for those who generate waste, service providers, and waste treatment facilities. 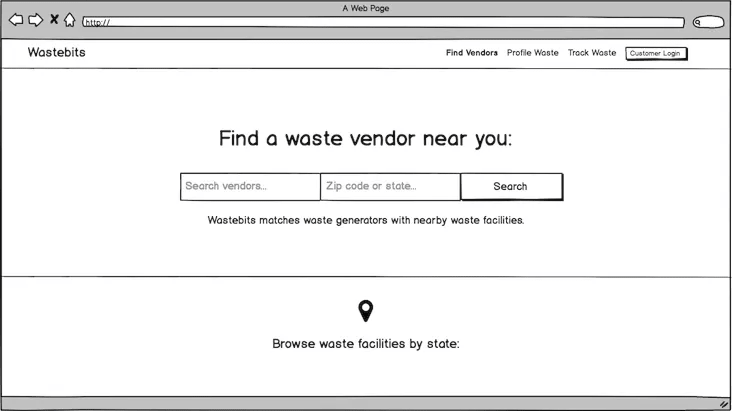 Wastebits suffered from an unfocused experience and lacked a clear value proposition. Analytics showed high abandonment rates throughout the experience. We needed to focus the experience and make the on-boarding seamless in a way that leads directly in to a lasting relationship. With began our research with (5) user interviews. Through feedback analysis, we were able to pull-out significant consistencies. 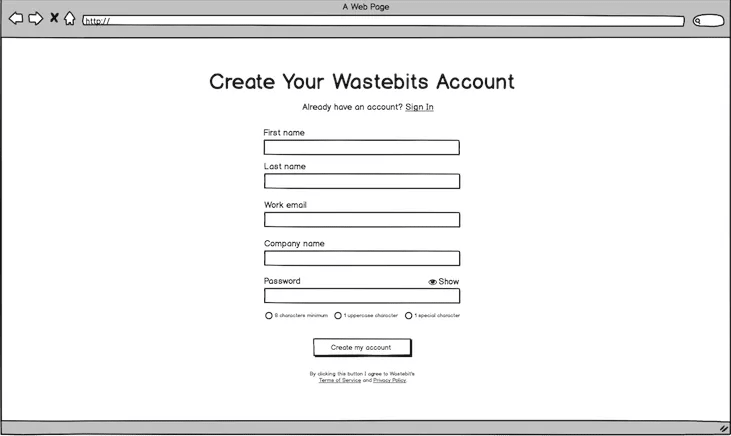 Internally, Wastebits has several target users. However, our users felt as if we were speaking to one audience. We weren’t clearly articulating our value proposition to all our potential users. 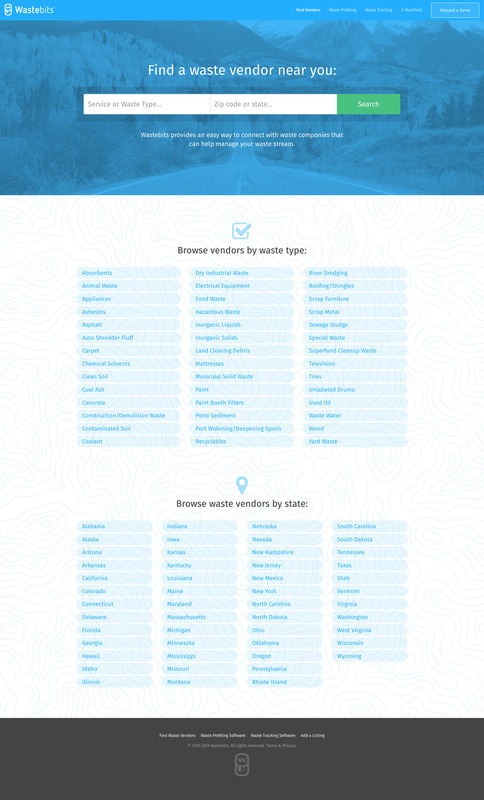 We also discovered that we were asking users to sign-up for a service before providing value. Our users didn’t understand what they were signing up for. 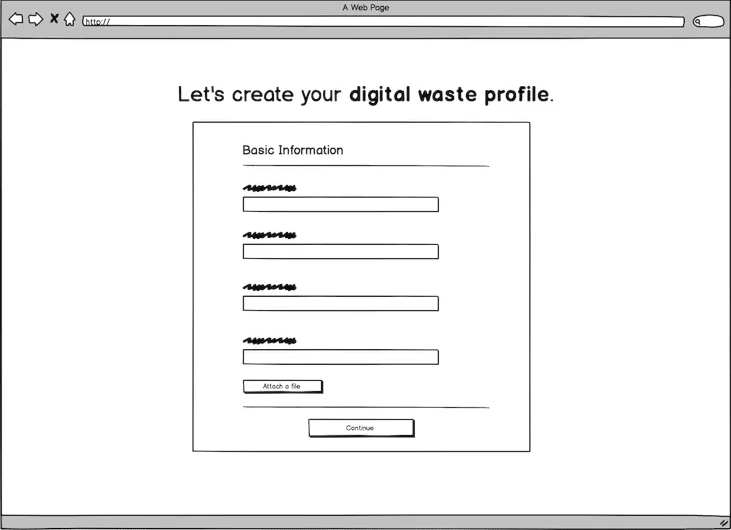 There are 4 primary target users of Wastebits. The Generator, Servicer, and Facility Operator are all responsible for a portion of managing their respective waste stream. 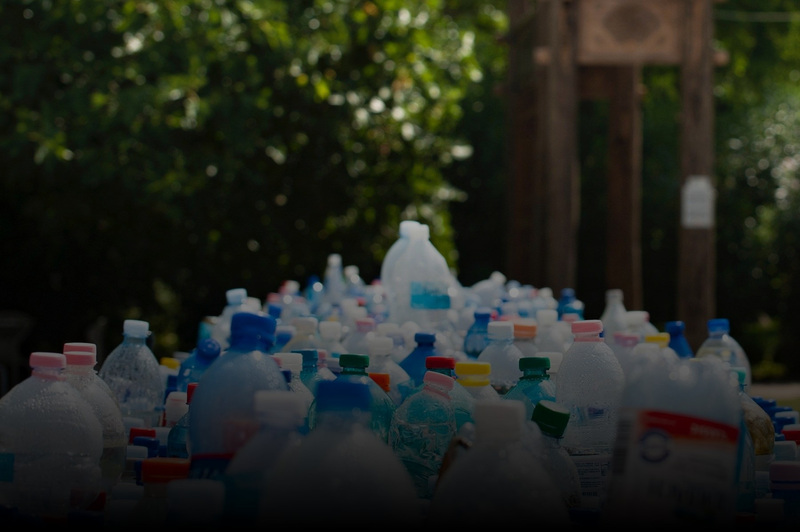 The last target user is a typical homeowner looking for a way to get rid of waste. 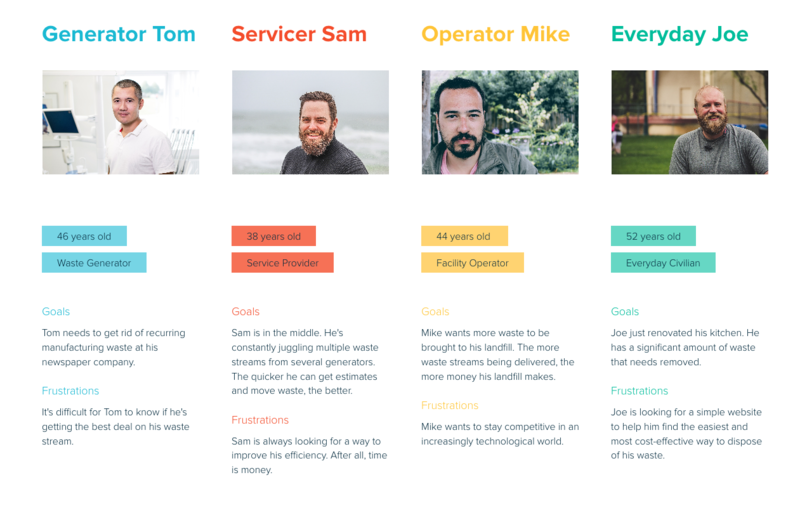 I created personas to represent our target users. 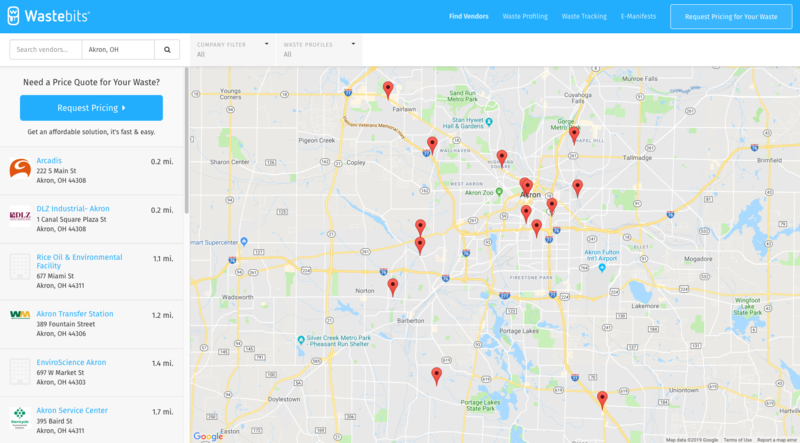 After analyzing the process followed by key personas when searching for information, we came up with a combined process which is flexible enough to include multiple approaches, while providing value before asking for information. Research and process flow led us to create initial sketches where we explored how the users would move through the prospective flow. We were able to test these ideas with all 4 key personas and their feedback led us to our final solution. For our first round of testing, we wanted to understand of our users were able to complete the organic on-boarding experience. Did we provide them with a logical flow? Are there going to be any issues while on-boarding? What concerns do our users have over their data throughout this process. 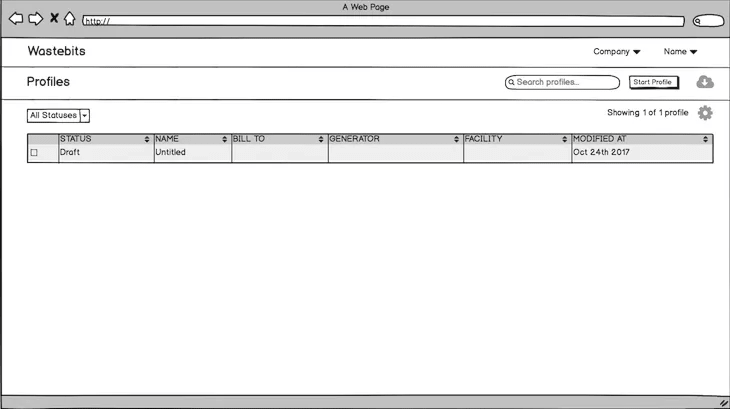 At the beginning of my design process I created wireframes for testing purposes. Why was it useful to do this? 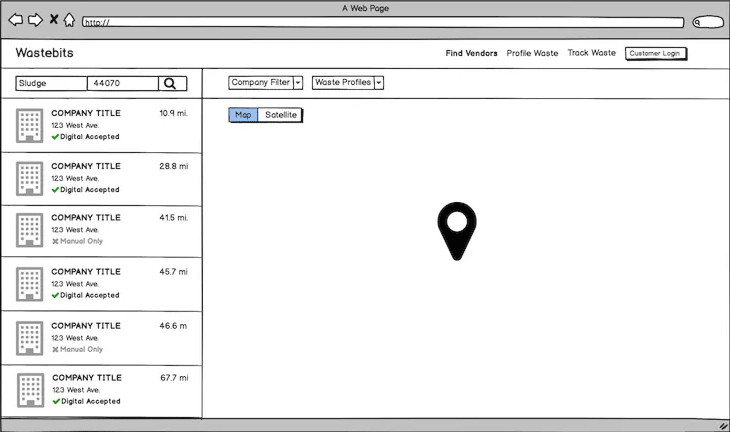 What kind of wireframes did you make? Low fidelity or high fidelity? What tool did you use for this? Did you use them for testing? How many iterations did you have? 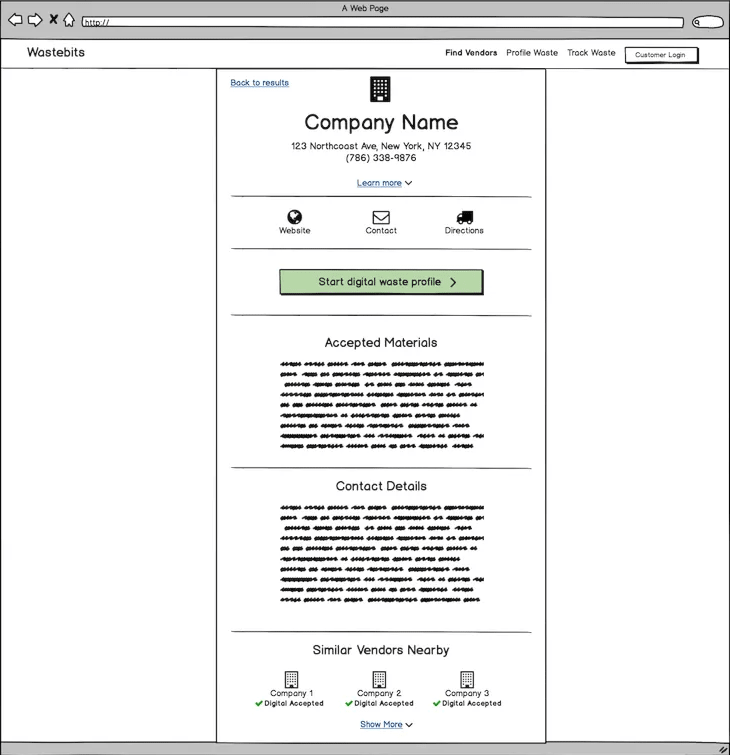 We conducted additional usability tests on the updated wireframes. From this test, we felt confident that we could launch our MVP before running additional iteration cycles. 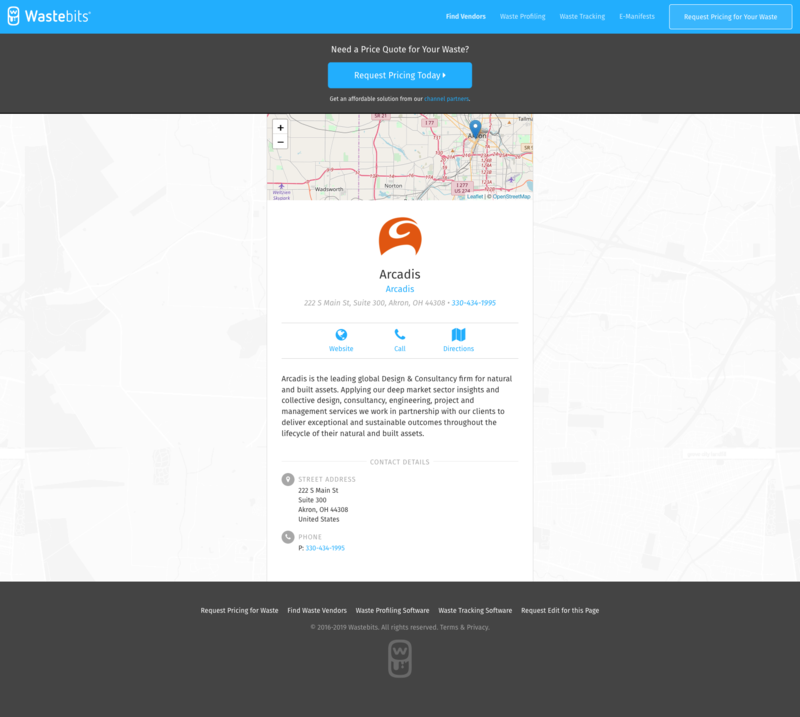 We created an onboarding experience that had a specific path for each of our key personas. We provided value throughout the process, and we did it all without forcing the creation of an account. We'd like to conduct additional usability tests and measure the effectiveness of our solution in a production environment. We'll continue to collect feedback from users in both interviews, surveys, on direct on-site feedback and iterate based on that feedback.